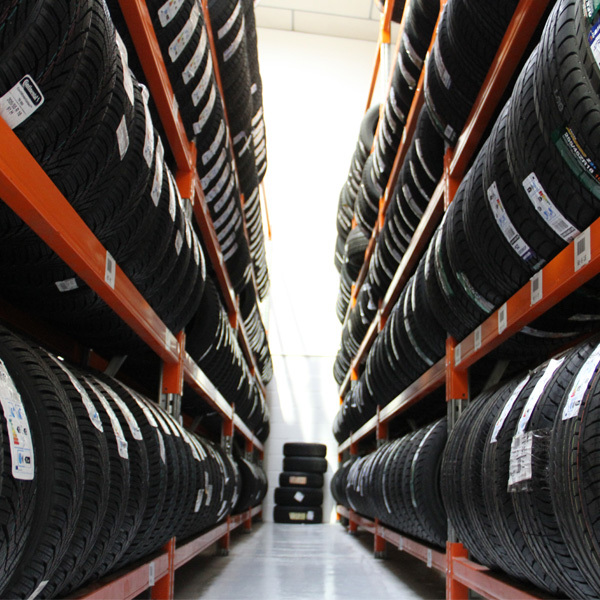 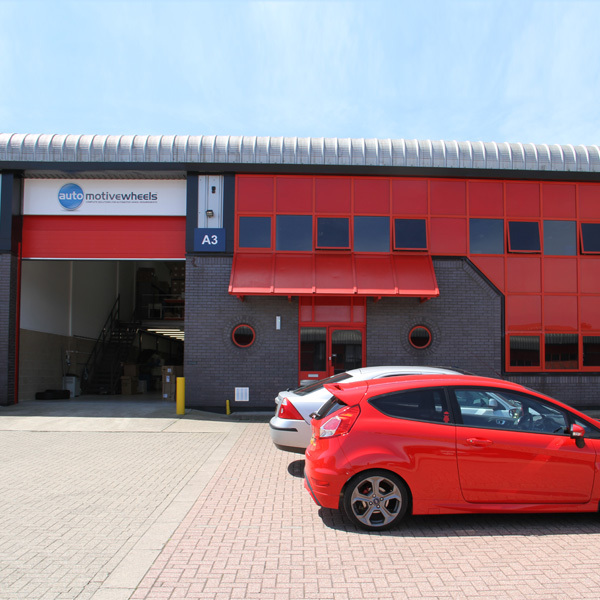 MrWinterWheels.co.uk is a trading name of Automotive Wheels Ltd. 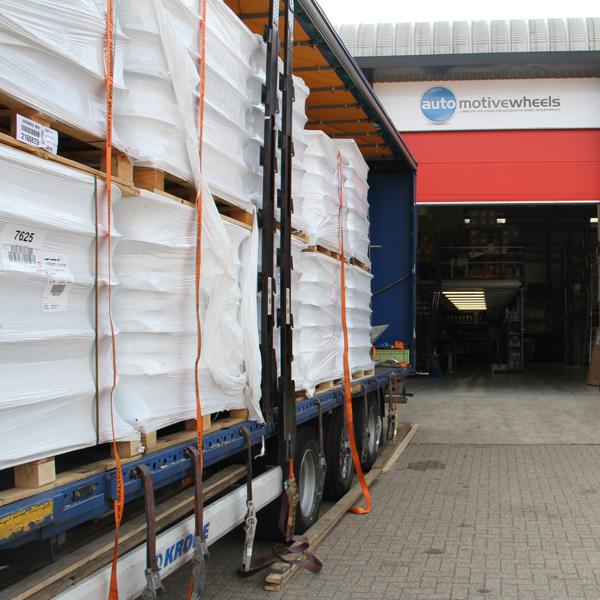 Automotive Wheels Ltd was established in 2003 and we are one of the largest importers and distributors of Alloy and Steel Wheels in the UK today. 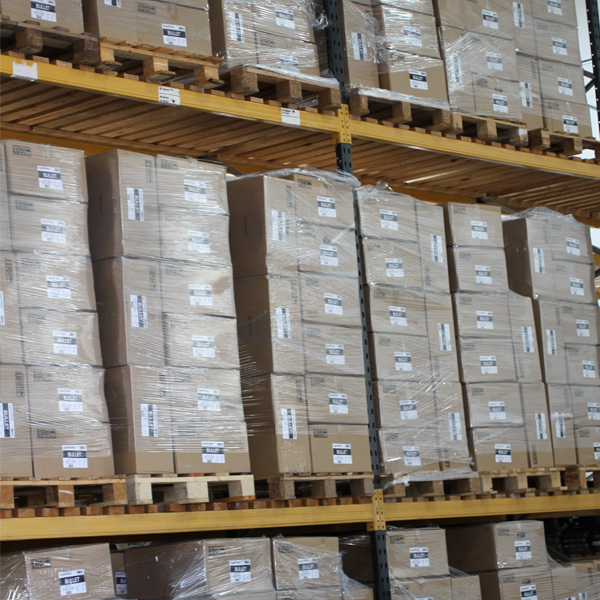 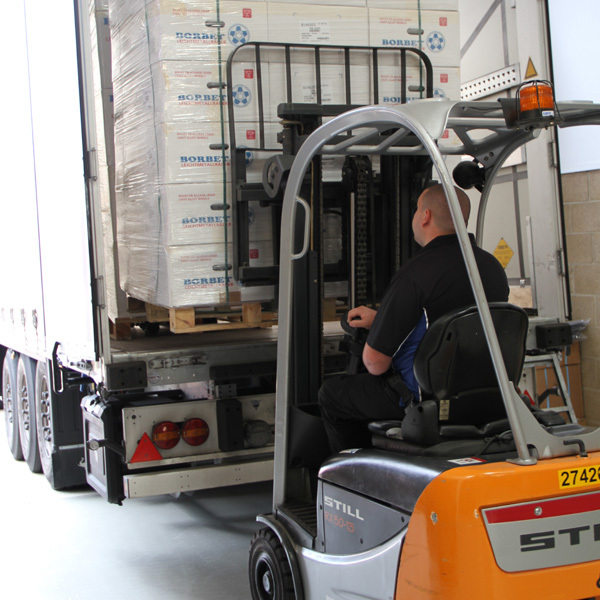 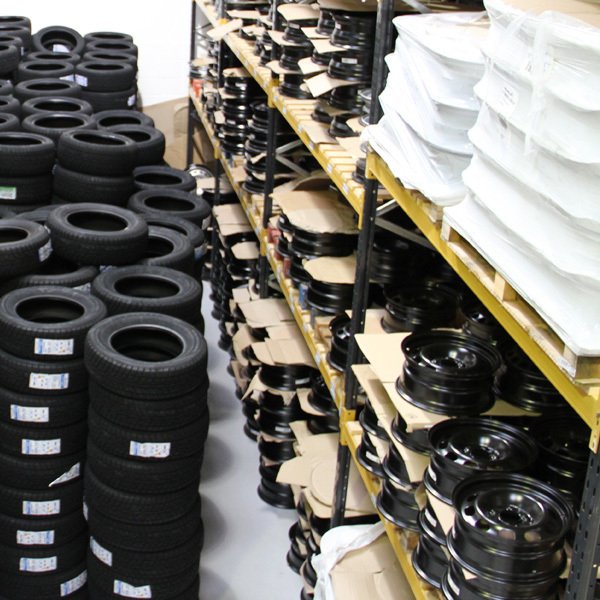 Most of our wheel products are imported from Germany, but more importantly all are high quality wheels. 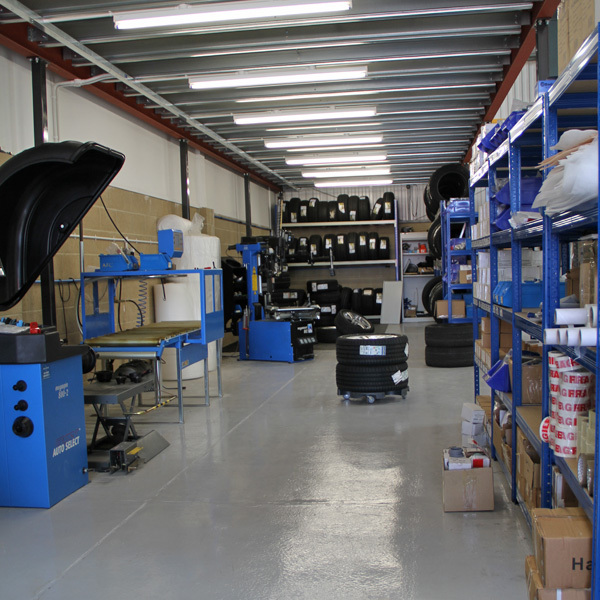 We strive to offer excellent service and products to our customers. 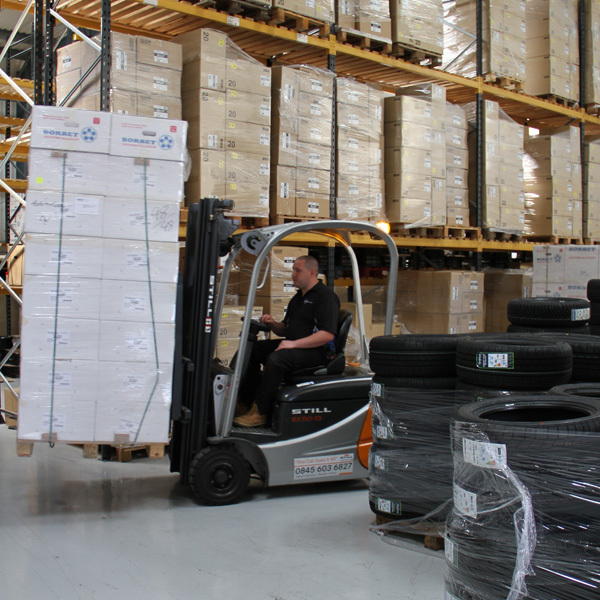 Automotive Wheels Ltd is an ISO 9001:2008 company. 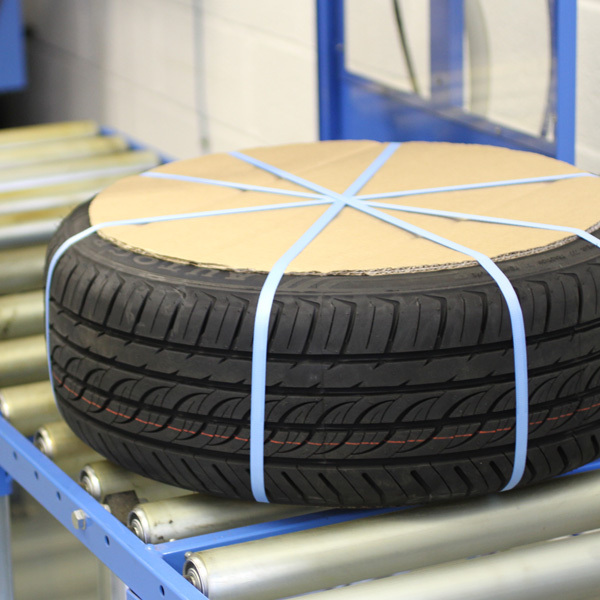 Independently certified by TÜV Nord.